A member of the ITC team will be in touch with you soon. IPT have supported the open trading industry over the past 18 years. ITC is a natural extension of our partnership and, by attending, you will meet new contacts and old friends in a professional and relaxed setting, leading to positive business opportunities. 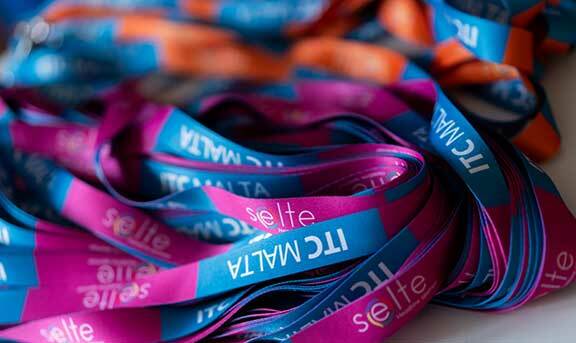 Selte is a distributor of mobile phones, electronics of the best brands in the market. Their team of sales managers help customers in every region of Italy, with proficiency and competence. They are highly recommended. Our sponsorship packages offers your company maximum promotional & networking opportunities and brand positioning. Brand exposure throughout ITC 2019 - including branded merchandise. Attending this event, you will meet new contacts and old friends in a professional and relaxed setting, leading to positive business opportunities. 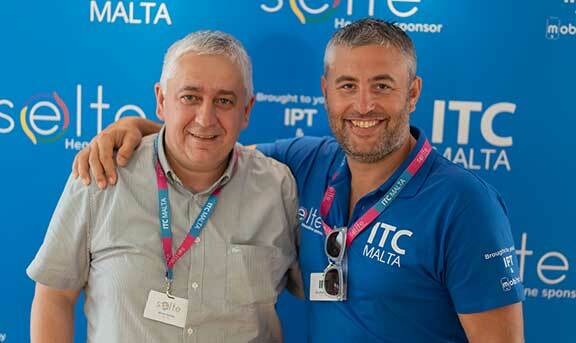 Feedback has confirmed that ITC Malta has lead to positive business opportunities. ITC is an international networking event for Distributors, Retailers, Traders, Resellers & Wholesalers. Those that attended the event, met new contacts and old friends in a professional and relaxed setting. 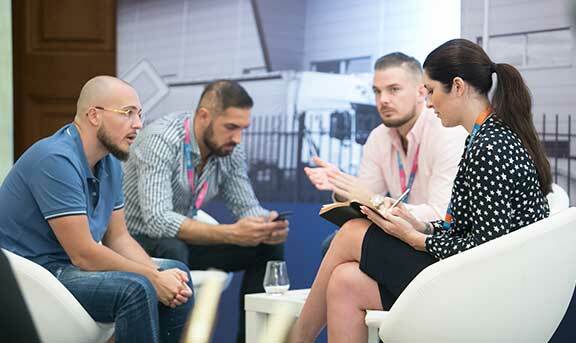 A big thank you to everyone that attended ITC Malta 2018. Keep up the good work, we will be back next year. The event was very professional organised and surrounded by a very friendly atmosphere. We had the chance to meet great business partners and it was very nice to meet again some of them. Keep me informed with the latest industry updates, events & opportunities via email. You have successfully registered for the ITC Mailing List. To find out more about the cookies used on our website, see our cookies policy.